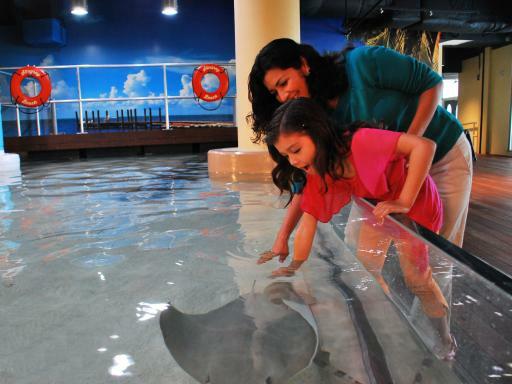 Admission to 5 top Tampa Bay attractions in one convenient ticket. Full day's admission to Busch Gardens Tampa Bay. 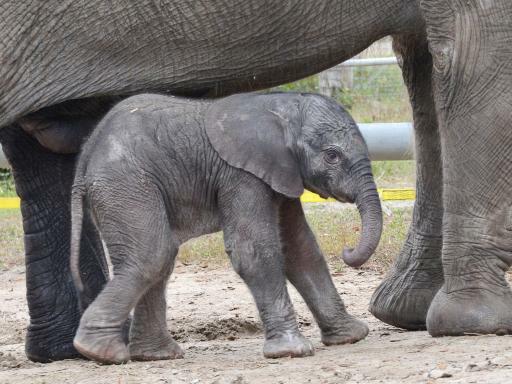 See Tampa's Lowry Park Zoo. Enjoy the Clearwater Marine Aquarium. Your choice of Chihuly Collection OR Museum of Science and Industry (MOSI). Skip-the-line access to most attractions. Ticket valid for 9 days so you can visit the attractions at your leisure. The CityPASS is valid year round and is activated when first used. Save 50% on the combined individual admission prices! 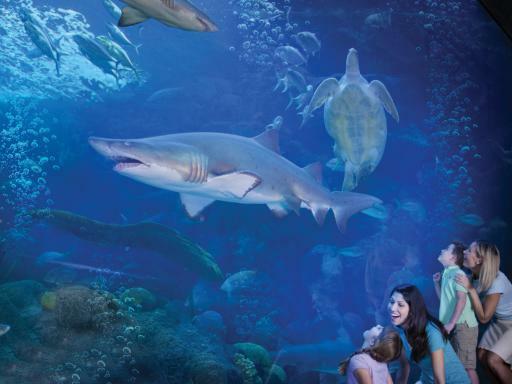 Your ticket to see the best of Tampa Bay - see five of Tampa Bay's top attractions, including Busch Gardens and The Florida Aquarium at one low price. The Tampa Bay CityPASS® will save you 50% off regular combined admission and gives you the opportunity to skip most main-entrance ticket lines. The Tampa Bay CityPASS gives you admission to five of the best attractions in the Tampa area and offers an amazing 50% saving on the combined regular admission prices at the participating attractions. Each CityPASS ticket is valid for nine days, giving you plenty of time to explore the included attractions and enjoy the added priviledge of skip-the-line access to most main-entrance ticket lines. Along with your CityPASS ticket you will receive a helpful guide book which includes detailed information, insider tips, a map, attraction and transportation details, directions and money-saving coupons. 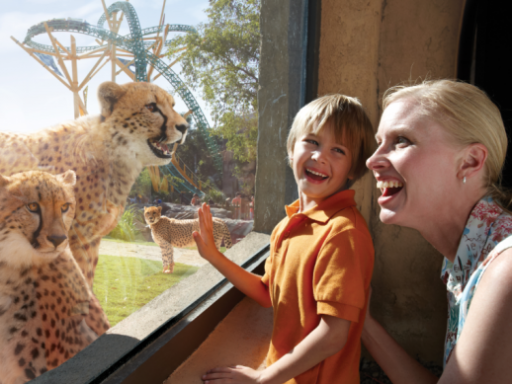 Busch Gardens® Tampa Bay - this is the ultimate family adventure, offering 300 acres of fascinating attractions based on exotic explorations around the world. 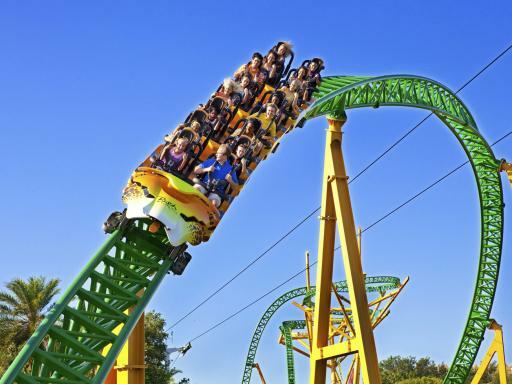 A unique blend of thrilling rides, one of the country's premier zoos, live shows, restaurants, shops and games, Busch Gardens Tampa provides unrivaled excitement for all guests. Plus, Busch Gardens is home to North America’s tallest freestanding drop tower – Falcon’s Fury™. 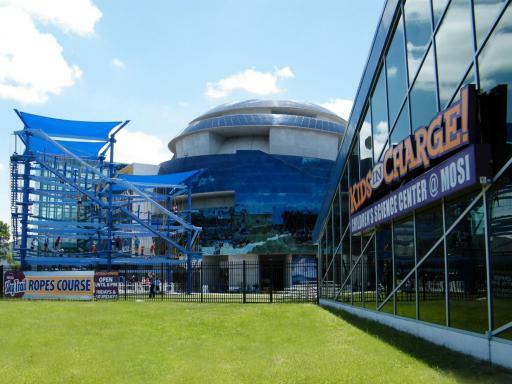 The Florida Aquarium - one of the top aquariums in the country, with over 20,000 sea creatures! Experience sharks, alligators, otters, penguins and more! Encounter ring-tailed lemurs, hissing cockroaches and colorful chameleons in our Journey to Madagascar exhibit. After exploring the exhibits inside, splash away outside at Explore-A-Shore, the outdoor water zone for children. 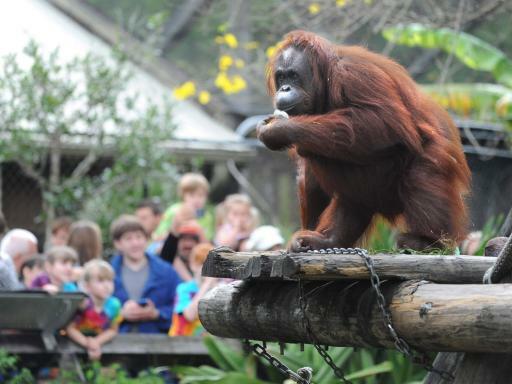 Tampa’s Lowry Park Zoo - If fun is in your nature, spend some time at Tampa’s Lowry Park Zoo! The Zoo features more than 1,000 animals on 60 lush acres including manatees, koalas, elephants, tigers, penguins, giraffes, orangutans, and much more. Enhance your visit with water play areas, rides and educational shows. Clearwater Marine Aquarium - Take a Behind the Scenes tour and learn about our marine life rescue work taking place and visit with approximately 40 resident animals. Chihuly Collection - Explore the Chihuly Collection on Beach Drive, a magnificent, stunning and permanent collection of world-renowned artist Dale Chihuly's large-scale installations. You will be awed by works that have thrilled audiences around the globe. Continue your journey with live glassblowing demonstrations at the Morean Glass Studio & Hot Shop, an adventure into art! 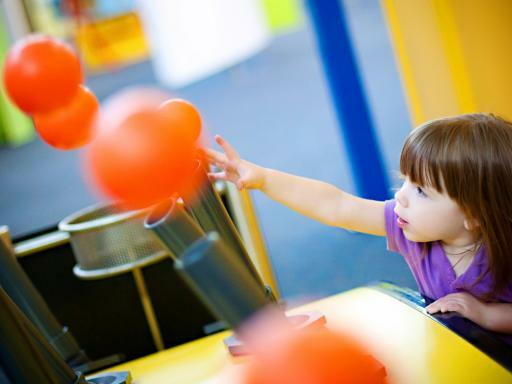 Museum of Science and Industry (MOSI) - Harness the power of your inner geek at MOSI, where turning the virtual into reality with more than 450 STEAM (Science, Technology, Engineering, Art and Math) based, hands-on exhibits and programs happens every day! Duration: Your CityPASS Ticket is valid for 9 days from first use. Start Times: Individual opening hours are detailed on the ticket. You will be issued with a Tampa Bay CityPASS mobile ticket - use this to gain access at each attraction you wish to visit for entry. Download this to your phone or print out a copy. This contains all the information you need (addresses, times, processes and information). Will I receive tickets or vouchers for this product? We will send a Tampa Bay CityPass mobile ticket - use this to gain access at each attraction you wish to visit for entry. Download this to your phone or print out a copy. This contains all the information you need (addresses, times, processes and information). The Tampa Bay CityPASS is valid for a period of 9 days from the first time it is used. But you won't need that much time. Because CityPASS focuses on a small group of top attractions, you can visit all of them on a weekend break without feeling rushed.